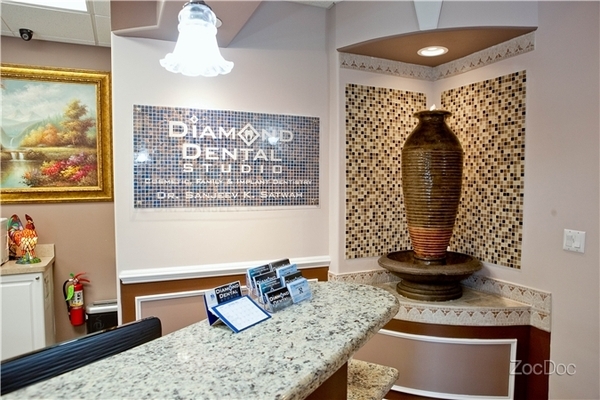 The first step towards a beautiful, healthy smile is to schedule an appointment. Please contact our Kendall Park family & cosmetic dental office by phone @ (732) 422-7777 or complete the appointment request form below. Our scheduling coordinator will contact you to confirm your appointment.